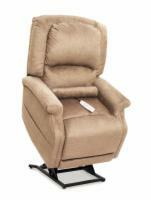 Electric lift chairs from Pride Mobility and Golden Technologies give senior citizens as well as the the handicapped an easier way to get up from their chairs. 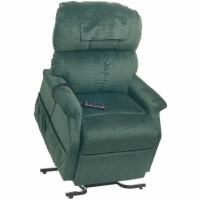 People with knee and back problems, usually associated with arthritis love the convenience that an electric lift chair offers and gives the gift of independence and freedom. 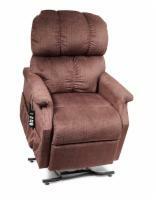 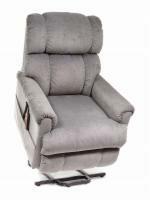 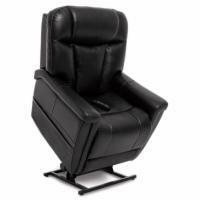 Call our electric lift chair recliner specialists today to here all the best deals we have going right now. 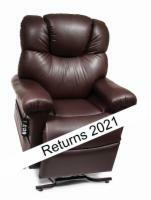 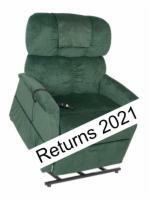 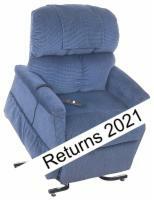 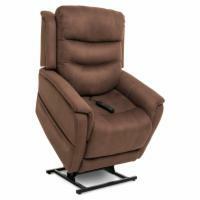 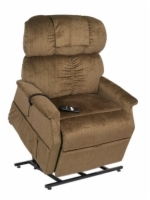 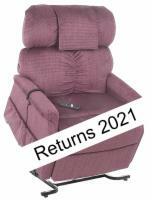 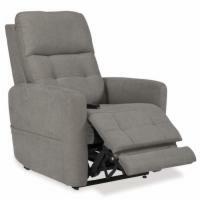 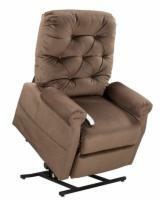 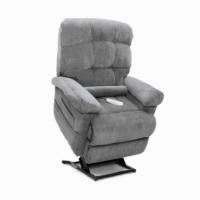 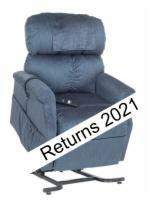 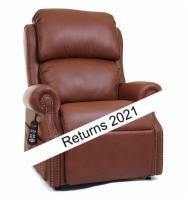 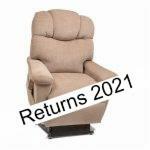 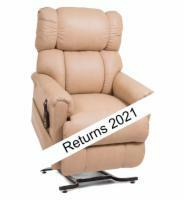 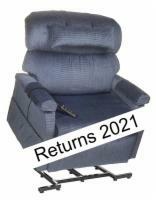 Mobility Superstore has the absolute lowest prices available on all lift recliners! 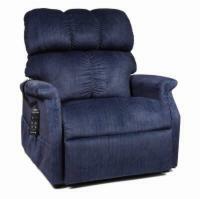 Recommended Min Height 4' 2"
Recommended Min Height 4' 7"
Recommended Max Height 5' 2"
Recommended Min Height 5' 3"